Roller Shutters Adelaide – Max Security are you experts in roller shutters for your home and business. 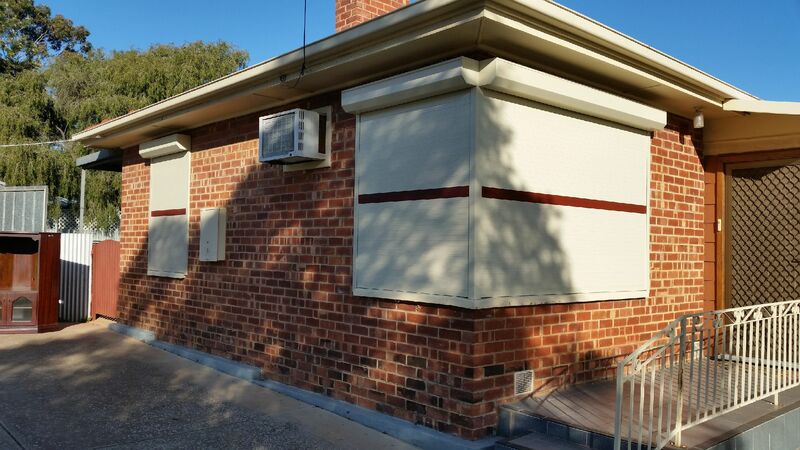 Are you looking for roller shutters Adelaide? Here at Max Security Doors & Screens we are your local experts in all things roller shutters. 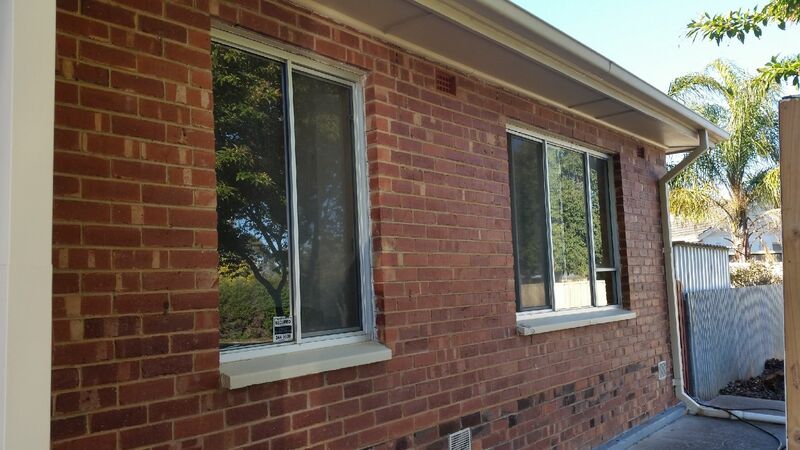 We specialise in all makes and models for roller shutters Adelaide and throughout all surrounding areas. The key benefit for a roller shutter is that it enables you to protect your premises against all types of intruders and ensure privacy at all times. Here at Max Security our roller shutters also offer protection against the elements and give you complete privacy, when you want it most all year round. 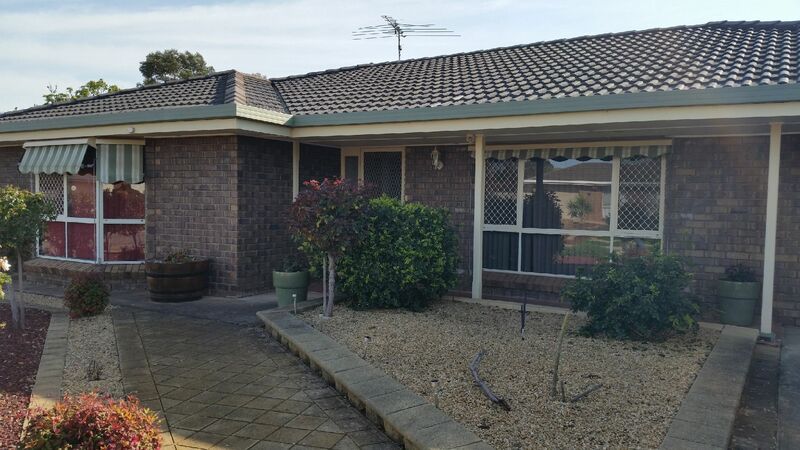 Max Security have been fitting quality roller shutters to Adelaide homes for over 20 years and are experts in the field. 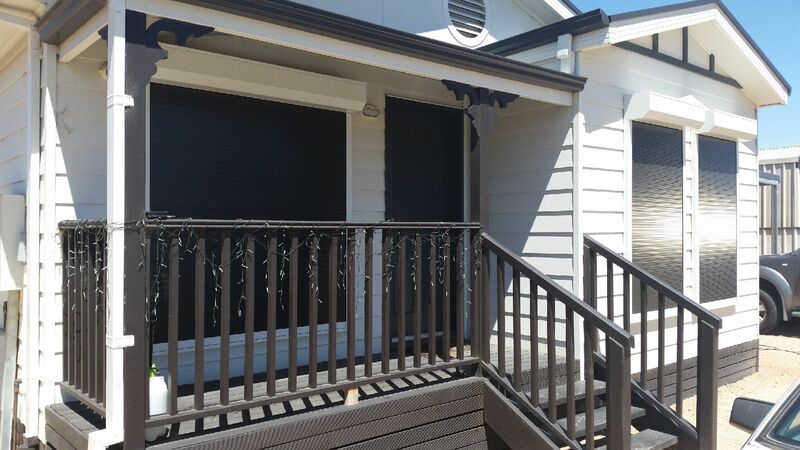 Our roller shutters are perfect for the Adelaide summer and even better for the Adelaide winter. Here at Max Security we will help keep your house cool and also protect you and your family from harsh UV Rays that are prominent in summer. Not only that, but In Adelaide’s harsh winters our roller shutters will also protect you from the cold, reducing heat loss and saving money on your power bills. Roller Shutters are a great addition to any home and can add additional benefits to the value and safety of your property. Our roller shutters are a stylish addition to all homes and businesses that we have fitted them on. 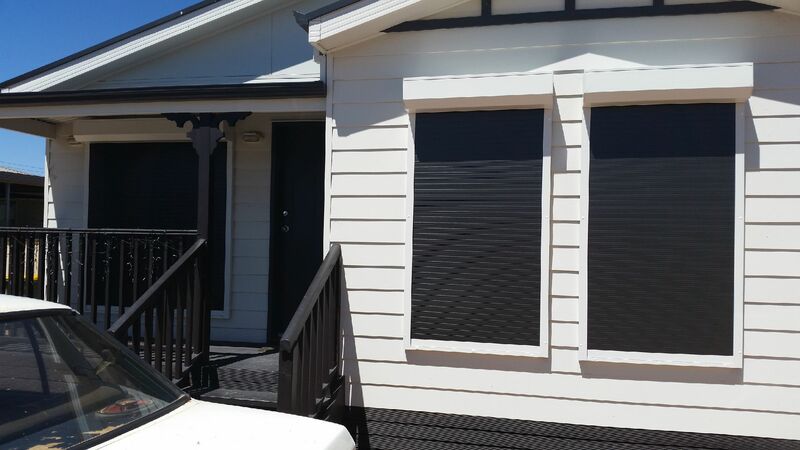 One of the benefits of a roller shutter Adelaide is that when they are not in use our roller shutters roll up into a neat tidy roll/box at the top of the window or door, ensuring that your home does not stick out like a sore thumb. Every roller shutter is custom made to measure to fit the window or door frame perfectly – along with this, our team are able to sugest, advise and help with the colour and styling of all roller shutters so you can have piece of mind knowing you have made the right decision. Not only do we offer roller shutters of all shapes and sizes made to fit – but we also offer a wide range of colours and styles. If you need help choosing the right finish for your home, get in contact with us and let us help. Available in a range of colours to suit your property’s decor. Durable powder-coated finish – ideal for beach front homes. Why Choose Max Security for roller shutters? Here at Max Security we know security. 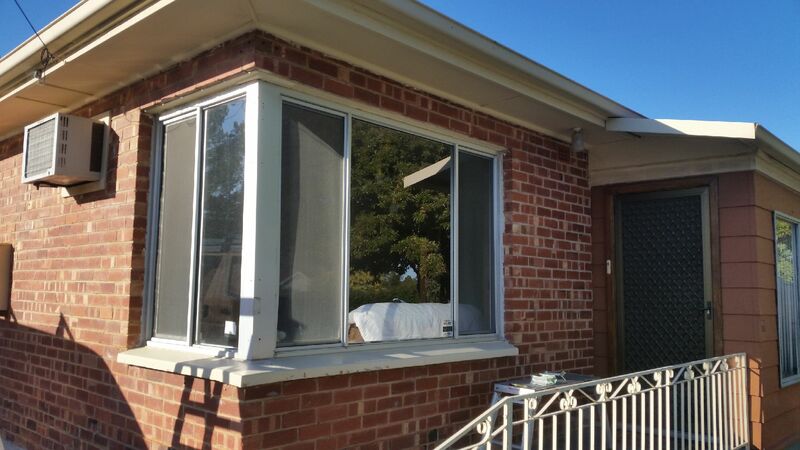 We are not just specialists in Security Doors Adelaide nor are we not just spceialists in Security Window Screens Adelaide. 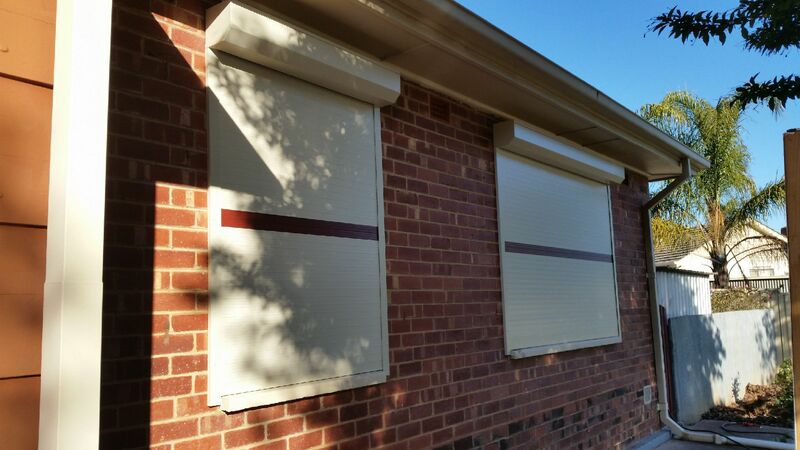 We are also specialists in Roller shutters Adelaide, we pride ourselves on coming up with solutions on ways to discourage break-in attempts. Partnering our roller shutters with our top of the line Crimsafe Security Screens and Doors – not only will you ward off intruders but you will look stylish doing so. Our motorized roller shutters can also be programmed to be completely automatic, which can gives the impression that someone is home at all times. Ensure a secure environment for your home or staff. Call or email us today to make an enquiry on all security screen doors in Adelaide. Our premium roller shutters enable simple light adjustment. You can open and close your shutters via a remote control, one at a time or all together. The solar powered operating system will still work, if there is a power cut. 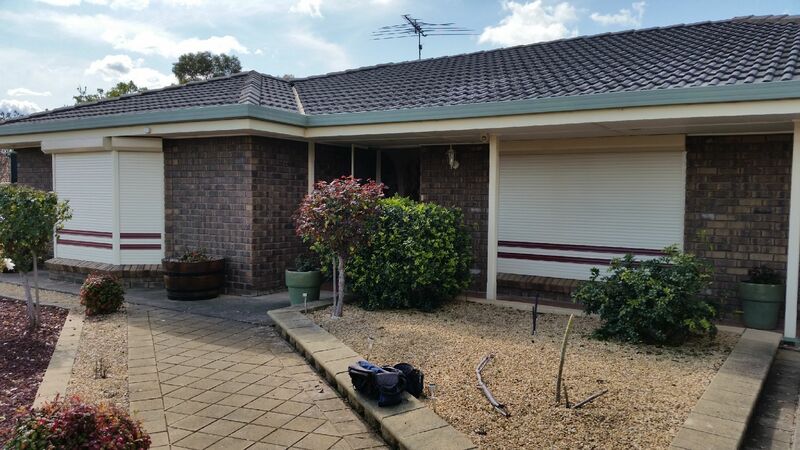 Max Security install tough, weather proof roller shutters that protect your home from Adelaide’s hot summer sun. Reduce your carbon foot print with Max Security roller shutters. It’s the special polyamide-paint that gives the surface of our roller shutter their classy look. The so-called “orange-peel” finish guarantees that the colours of the Croci shutter stand the test of time. It also makes it resistance to scratches. With our large colour range for any slat Max Security can ensure your home looks great. Thanks to exclusive screwed-in side plugs and guide rails manufactured with a special seat for the introduction of brush or PVC gaskets, our Croci shutters are quiet, simple and effective. Max Security customers have the choice of either hard wired electrical, solar electrical or manual control. WHY CHOOSE MAX SECURITY FOR YOUR ROLLER SHUTTERS? Max Security are Adelaide’s locally owned and operated, roller shutter Adelaide specialist. With over 25 years experience we pride ourselves on quality service and affordability. We exclusively fit Croci roller shutters because we know they are simply the best on the market. All Max Security roller shutters are custom made right here in Adelaide. Call or email us to make an enquiry about security doors and screens for your home.